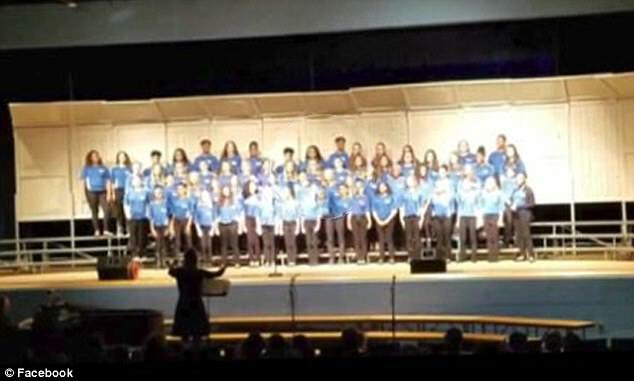 Springfield Local Schools again faces criticism on social media, this time for a middle school choir performance that included a song about picking cotton, just weeks after students took pictures and videos of themselves holding a Confederate flag outside the high school. Springfield Middle School students in seventh and eighth grade on Thursday held their fall choir concert, which included a rendition of "Cotton Needs Pickin’." Nicole Maulsby, whose daughter performed Thursday but wasn’t in that performance, posted a video of it on Facebook, with others in the community sharing it and criticizing the district. Ms. Maulsby is Cuban, and her husband, Alonzo, is African American, and she said the room was quiet when students began singing the song. Her husband walked out in the middle of the song, and an African-American woman mouthed “Oh my God,” to her, Ms. Maulsby said. She found the performance of the song as racist, and tied it to the recent controversy at the high school. “It's a little bit too close to the time of the n-word being used directly across the street in the parking lot,” she said. Others who saw the video also expressed disgust, and referenced the earlier incident. “Come on Springfield. This is the song you sing just a week after the confederate flag issue?” radio host Charlie Mack wrote on Facebook. The short song is from the perspective of field workers gleefully picking cotton and commenting about the weather, hearkening to slaves forced to work on plantations in the South. 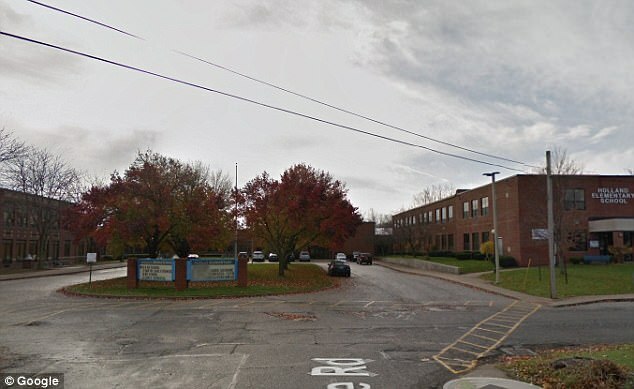 Springfield Superintendent Matt Geha said the song came from a choir book of American folk songs, and that students had been practicing the song since August. He said Friday he hadn’t received any calls or emails complaining about the song choice, but knew about concerns raised on social media. “I know that timing can sound bad, but it's a historical component for what the choir department had to use for their curriculum,” he said. He was referencing an incident earlier this month, when Springfield students affiliated with Young Life, a Christian youth organization, shared videos and pictures on Snapchat of them holding a Confederate flag outside Springfield High School before a Young Life event. In the ensuing debate on social media, at least one person shared a picture with a racial slur in relation to the event. He said choir teacher Nicole Mohr had not intended to offend anyone. Mr. Geha said the recent incidents at Springfield have caused him to try to strengthen community connections internally in the district.